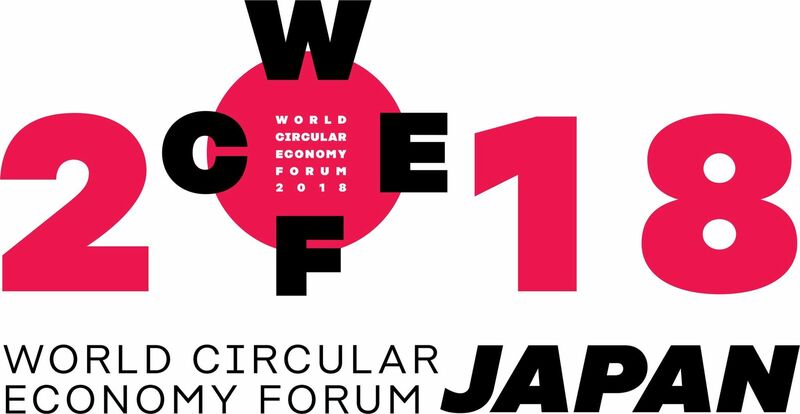 BAMB was presented as on of the world’s best circular economy solutions. Imaging what can happen for the planet if you bring together 1,000 key thinkers and doers from around the World! 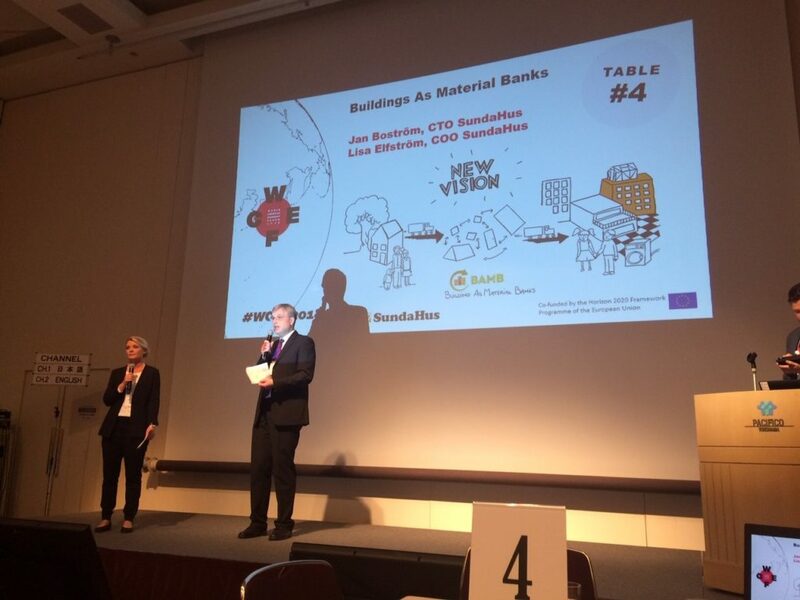 What are the opportunities and challenges businesses are facing in developing circular business models? 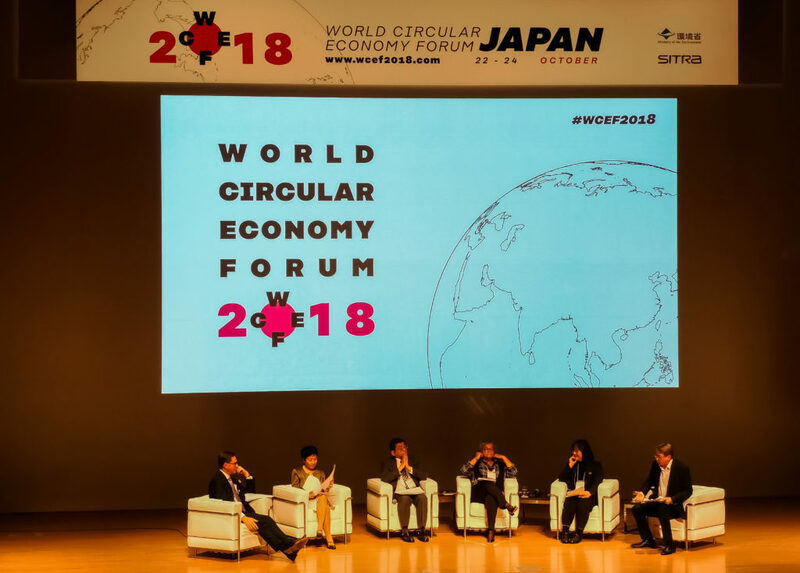 This session demonstrates successful circular business innovations and co-operation models between SMEs and large businesses in developing circular solutions.